With Magnetix bolstering the Nordic offering, Isobar becomes the number-one digital agency in the region. Dentsu Aegis Network today announces that it has signed an agreement to acquire Magnetix, a leading digital, direct marketing and award winning agency in Denmark. The completion of this acquisition is subject to regulatory approval. 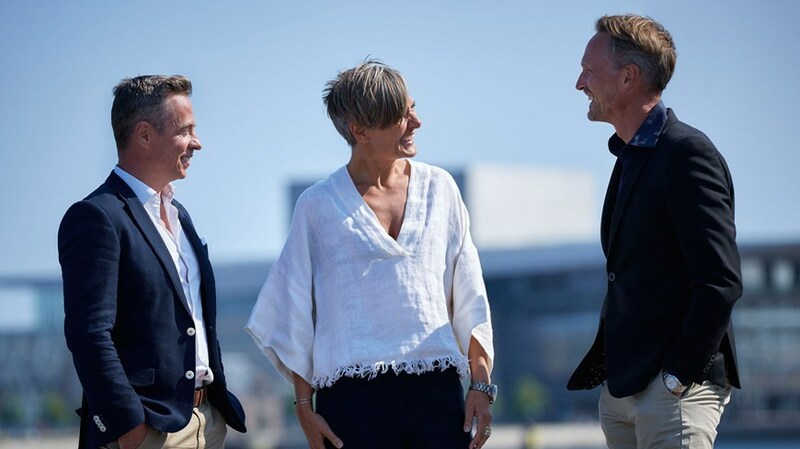 Magnetix will be known as Magnetix – Linked by Isobar, the agency will be integrated into Isobar’s existing brand in Denmark and form a new management structure of Isobar in the Nordics, to bolster the offering of its existing businesses in Denmark, Finland, Norway and Sweden.